A laptop is a must-have for every person who’s always on the go, especially for businessmen who need to bring work outside of the office. Good thing you can now buy a good laptop for less than $600. Let us check if these laptops can handle your day-to-day work efficiently. Here is the product overview of five of the laptops under $600. Experience HD quality computing with the 7th generation i3-7100U Intel Core mobile processor. Enjoy crisp video clarity with the screen resolution of 1366×768 on a 15.6″ LED screen size. The 8GB DDR4 memory allows good performance on games and programming. Having multiple tabs open won’t be a problem, too. 1 TB of hard drive space makes it perfect for storing large files, such as movies, music, photos, and presentations, making it a great laptop for work or school. USB 3.0 port for lightning speeds data transfer. A Bluetooth technology used in short-range wireless data transfers with other paired devices like phones, speakers, or printers is integrated on the device. A memory card reader is built-in for convenience in transferring files. It supports SDXC, SD, and SDHC memory cards. 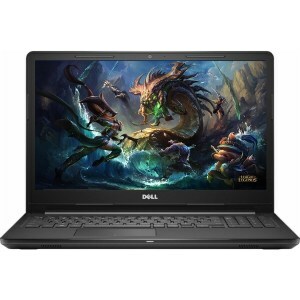 The Dell Premium Business Flagship laptop boasts an Intel HD Graphics 620, which is excellent for gaming and video streaming. It runs on Windows 10 and powered by an Intel i3-7100U processor, so there’s no doubt that it is one of the best laptops today. The 8th Gen Intel Core i5-8250U processor makes it a powerful machine that works best with any computing task. The 8 GB RAM size makes it perfect for playing online games without lag. The Intel Processor Speed of 1.6 GHz is excellent for faster performance. The 15.6″ Full HD screen offers a sharp display while watching movies or videos. The upgrade process is extremely simple by just removing a couple of screws. Its long battery life makes it perfect to take anywhere without having to look for an electric outlet. Its multiple USB ports offer versatility in data transfers. It has expandable storage and memory for people who need to store large files. Its DVD drive comes in handy, especially for installing programs and software. 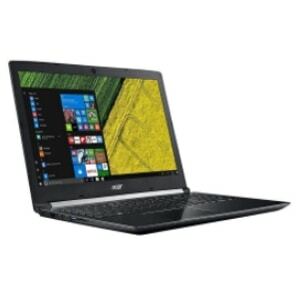 The Acer Aspire E15 does not get hot easily even after prolonged use, which is one of its best features. Its quality speakers offer excellent sound quality, too. Thus, it is an excellent laptop for work and entertainment. The only setback for this laptop may be its weight, which is a bit heavier than the others due to its many integrated features, like the USB ports and the DVD drive. Its silver-colored case looks so elegant and stylish. The screen with 15.6″ full HD IPS TrueLife LED-backlit touchscreen display with integrated Intel UHD Graphics 620 is great for everyday use. It features an 8th generation Intel Core i5 8250U processor for optimum computing. The 8GB memory and 1TB hard drive make it ideal for storing almost everything on this laptop without compromising its system speed. With the huge memory space and high-quality speakers, it makes a perfect device for music production and storage. A DVD is incorporated writer for additional functionality. 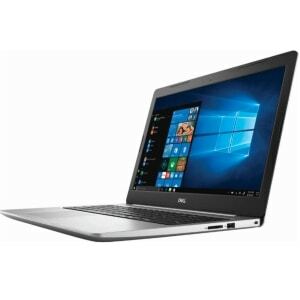 The Dell Inspiron 15 5000 Touchscreen Laptop is the best bet for multitasking and professional use with its huge memory capacity. The touchscreen makes it user friendly and very convenient to use. Although it’s quite heavy at 2 kg, the sturdy built will allow you to carry it anywhere with ease. This laptop is thin and lightweight, and its star-gray metal finish gives it a premium look and feel. Its 0.8″ thin profile, which weighs only 3.7 pounds, is best for carrying it anywhere you go. Its 15.6″ full HD display with wide-view technology boasts impressive visuals. It’s powered by an 8th Gen Intel Core i5-8250U processor with turbo up to 3.4GHz for excellent performance and speed. 8GB of DDR4 RAM and 1TB of hard drive memory can accommodate large storage needs. It runs on Windows 10 and has an integrated Intel UHD 620 graphics. 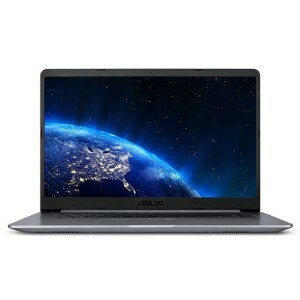 The Asus VivoBook F510UA is a portable and lightweight laptop that is best for people who take their work anywhere they go. It’s great for work and storing files because of its big memory capacity, and the best part is its sharp display for watching movies and designing graphics and all the necessary ports for seamless file transfers. Its 15.6 HD″ WLED-backlit screen and 1366×768 resolution offer excellent display. Its silver metal finish gives it a rich, sophisticated look. The 8th generation Intel Core i5 quad-core processor with up to 3.4 GHz power gives allows for superior performance. It runs on Windows 10 operating system. Its 8GB RAM is great for multitasking, and the 1TB hard drive storage space is more than enough for your day-to-day files. The battery life boasts up to 7 hours and 45 minutes on a single charge. 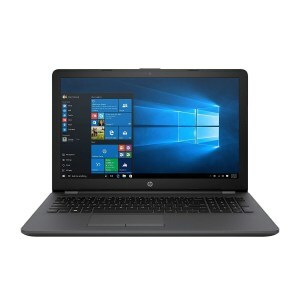 The HP Pavilion Business laptop is armed with all the necessary connectivity options that exceed expectations from a budget laptop. For a price around $600, this HP laptop is an impressive device suited for business people on the go. 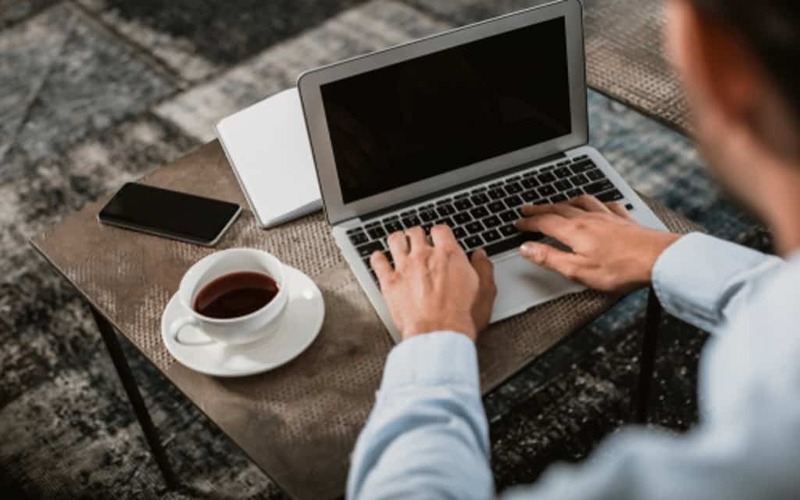 In today’s fast-paced world, you definitely need a laptop to keep you productive wherever, whenever – whether you’re a student, an employee, or an owner of a company. Choosing the right laptop that will suit your needs can be challenging. Do compare different brands and models and check their specifications. A laptop is an investment, so choose the right one for your needs.